Nov02 Comments Off on Adrienne in Aussieland: Haunted Australia? Adrienne in Aussieland: Haunted Australia? Three years ago, I celebrated Halloween slushing my way through the streets of Boston in a blizzard. This past Friday, I participated in Halloween festivities but in the complete opposite climate of a sunny 90 degree day. 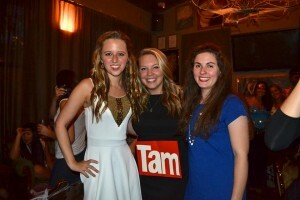 Australians aren’t as into Halloween as we are in America. In the U.S., the holiday is much more commercialized – candy sales, Halloween movie specials, etc. – but there are also the perks of other fall festivities, like pumpkin patches and haunted houses. Needless to say, kids here still look forward to trick-or-treating and dressing up. One of my teachers at school said she gets over 100 kids sometimes at her door each year. So why has the candy aspect remained so popular but other aspects not as much? Sometimes all we think about in the U.S. is another holiday to party and get dressed up for. But for those of you who were never taught the origins of the holiday in elementary school, in Australia we are actually reminded that Halloween originated in Ireland and is a Celtic festival. It refers to the festival Samhain, meaning “summer’s end” in Gaelic. It represented the day before the new harvest started and that night the boundary between the world of the living and spirits was very thin. Some blame Americans for bringing the holiday celebrations overseas, which seems to be the norm like many other cultural aspects. Yet interestingly enough, the Washington Post published an article about how British colonialism determines whether or not certain countries celebrate Halloween. It seems like the debate comes up every year whether or not Australia should celebrate Halloween festivities and whose fault it may be for bringing the rituals here in the first place. 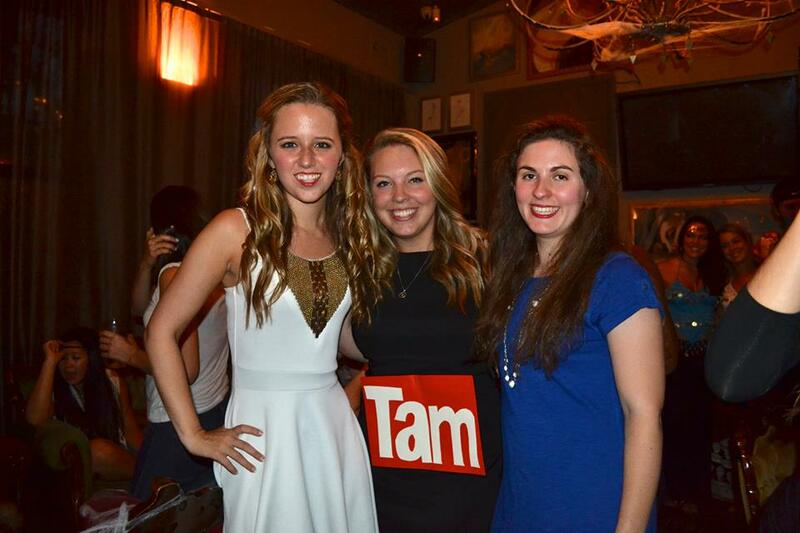 Australia may not celebrate Halloween as much as the U.S., but here at BU we still celebrated the festivities. While there may not have been any haunted houses, it doesn’t mean there aren’t some naturally haunted places in the country!